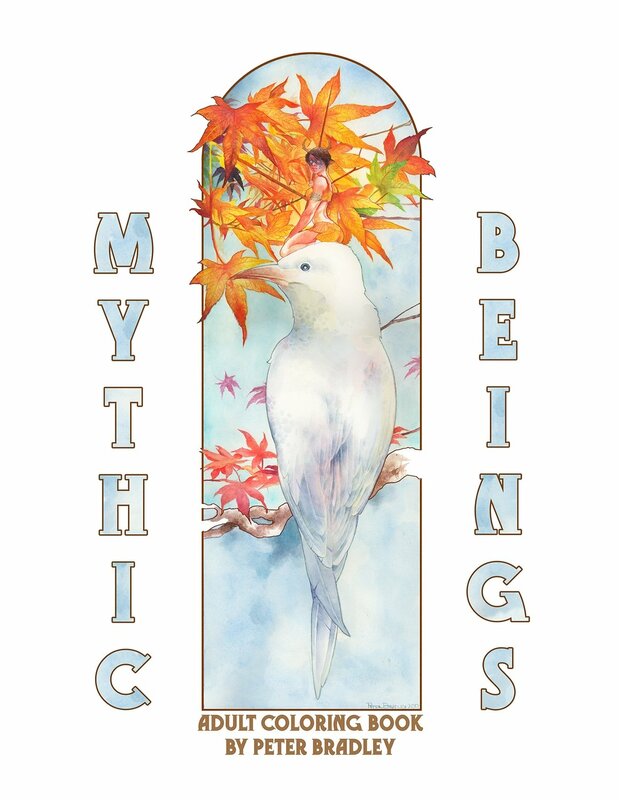 The Mythic Beings Coloring Book is a beautiful book illustrated by famed artist Peter Bradley. In it Peter draws upon decades of experience and creates an amazing series of pieces that include gods, faeries, dryads, mermaids and all manner of mythic creatures. The book is 64 pages long and ready to go the printer. All we need is the funding. Help us, help Peter Bradley and bring a little color into your life.